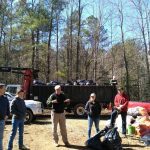 On Saturday, March 3 over 65 volunteers gathered at the new Valdese Lakeside Park location for a “cove cleanup” – the first official event at the park. 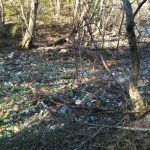 The cove, mainly filled with plastic bottles and Styrofoam from coolers, was not only unsightly, but also harmful to wildlife and water quality. 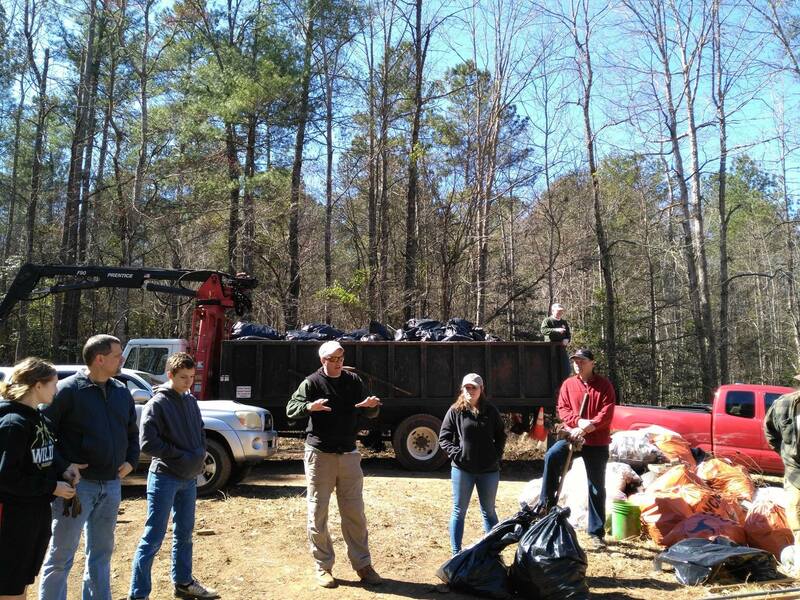 The cleanup was led the North Carolina Wildlife Federation. 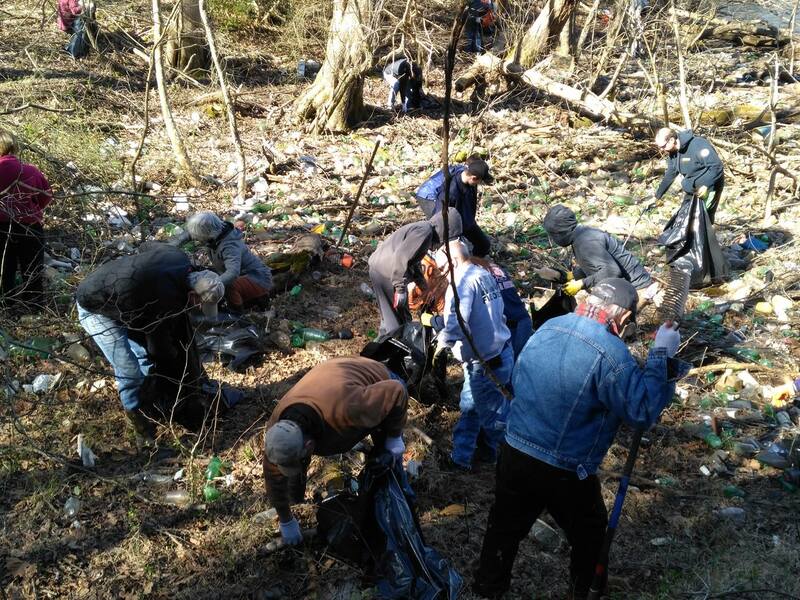 The Town of Valdese was concerned about having volunteers tackle this project – in the water with unknown trash under the layer of plastic bottles. Before moving forward with the event, Parks and Rec Director Doug Knight met at the location with Tim Gestwicki, CEO of the Wildlife Federation, to ensure this really was a job volunteers could safely handle. 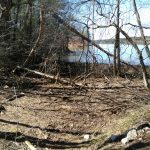 With their mission – to protect, conserve and restore North Carolina wildlife and habitat – NCWF has plenty of experience in shoreline cleanups and did not hesitate to help. They brought 200 trash bags, gloves, tools, snacks and waters. Most importantly, they brought their expertise in how to proceed. Friends of the Valdese Rec promoted the event through flyers around town, letters to its memberships and donors, contact with the schools, the newspaper community calendar and its facebook page. People attended from each of the contact methods. One volunteer was pulled in as she was walking the road near the park. 40 attendees were FVR members or park donors, 15 students from DHS and HMS schools (Interact, NHS, Anchor, Track), and the rest from NCWF. The cleanup was completed in 2 hours. 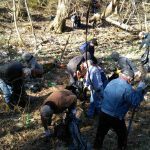 The cleanup was in part because citizens could not stand to see so much pollution on the beautiful property and in part to get ready for the Ribbon Cutting that will be held on March 29 at 1pm on the property. The Town of Valdese provided the trash truck and the final removal of bagged trash from the park. 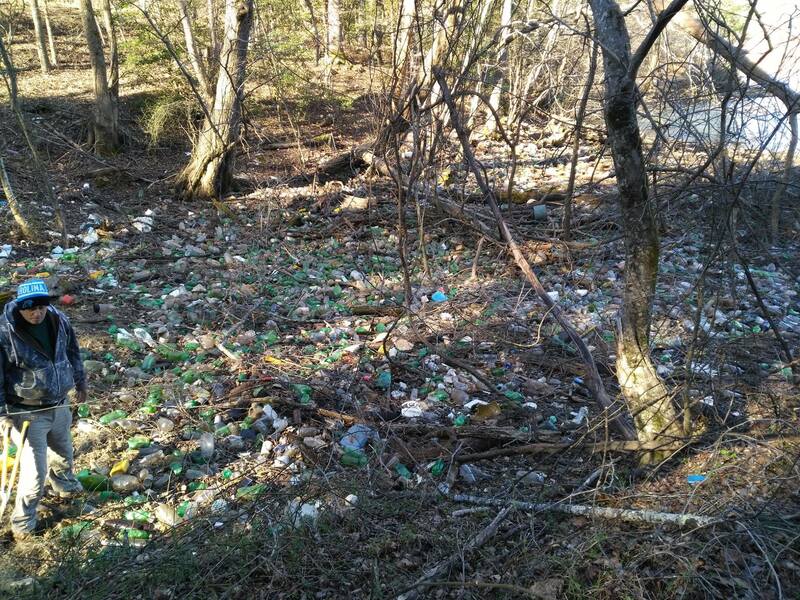 The majority of items removed from the lake were bottles and cans that were sorted to be recycled. From the NCWF, present were Dr. Bob Brown, Board Chair, Cary and his wife Regan along with board members John Fuller and Snyder Garrison of Hickory and the Federation’s outreach organizer, Tara Moore. 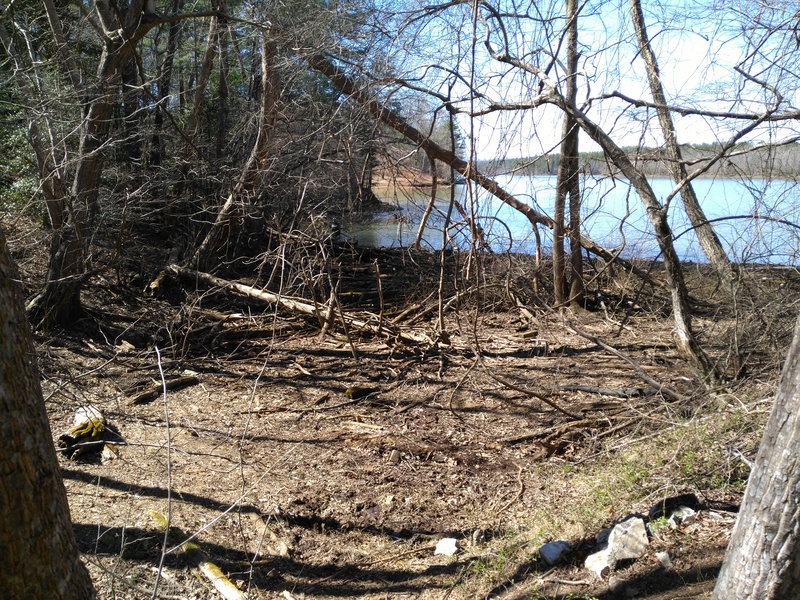 NCWF is using this first project to form a wildlife chapter for Lake Rhodhiss as Lakes James, Norman and Wylie already have active groups working for wildlife and habitat. If you are interested in getting involved with the chapter contact Tara Moore at tara@ncwf.org or (704) 332-5696. This entry was posted in Uncategorized on March 3, 2018 by Beth Heile.